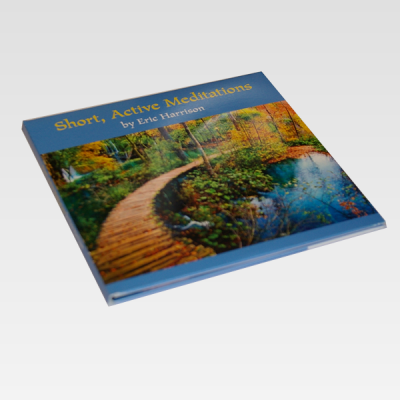 A beginners course in meditation by Eric Harrison from Perth Meditation Centre, with Japanese flute music by Grand Master Riley Lee. 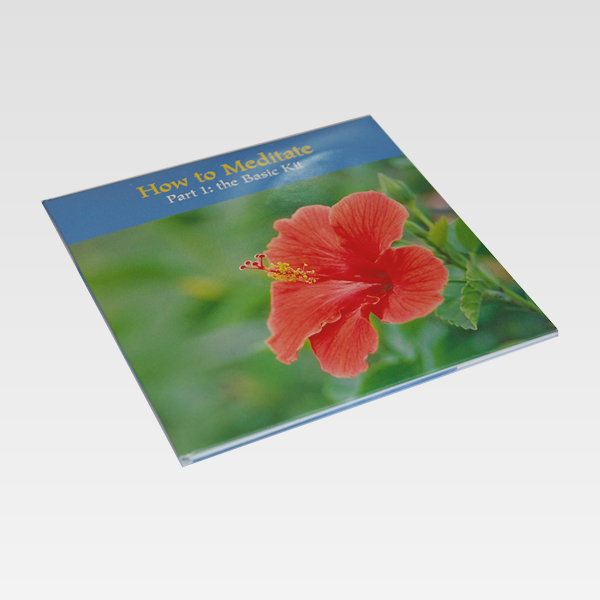 This double CD is an updated and streamlined version of the”How to Meditate” CD set which was first released in 2001. A complete introduction to meditation on CD, this package includes comprehensive instructions on how to meditate, a range of simple but effective ‘spot meditations’ that you can use to destress in short bursts throughout the day, short versions of the foundational meditations focusing on the body, breath and sounds, as well as longer meditations designed to help you develop your technique. Meditation is a technique that relaxes the body quickly and calms the mind. It is based on simple principles and is remarkably easy to do. Once you understand how it works, it is easy to integrate into an active life. You can destress and return to balance in a minute or two while walking, waiting, doing exercise or household tasks. Longer sessions calm the body to the point of sleep, and make the mind delightfully still and clear. Meditation is ideal for anxiety and stress-related illnesses. If you can relax at will, your whole body functions better. Meditation is particularly good for insomnia, pain, hypertension, digestive problems and chronic illness. Yet meditation offers more than relaxation and better health. People feel more centred, present and aware. They can control their thoughts and emotions better, and their thinking becomes more productive. They find that meditation enhances sensory pleasure, the appreciation of beauty and the performance of any skill. The daily difficulties become easier to manage and life can become unexpectedly enjoyable again.